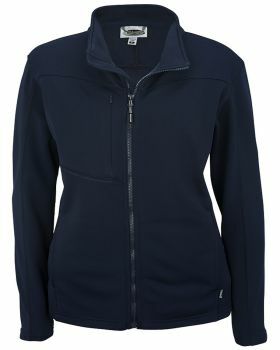 Jackets are definitely something that you got to have in winters to stay warm and in style. 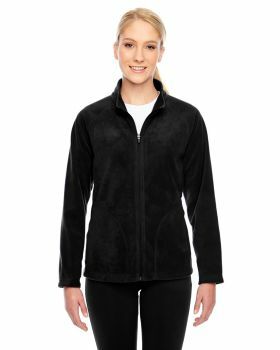 A number of styles and designs of jackets have been introduced by some street style stars, as a fashion trend and Veetrends has got it all for you in a variety of different colors from which you can choose the one that would suit you the most. 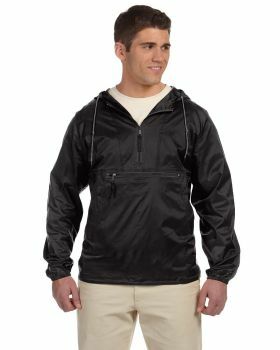 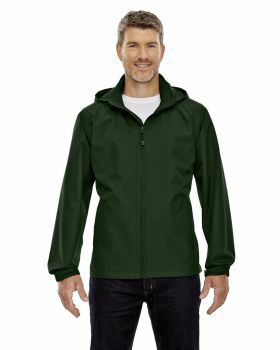 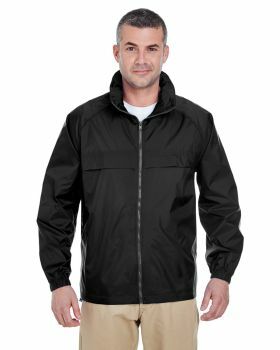 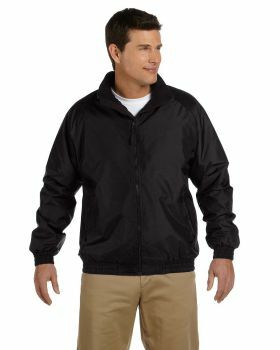 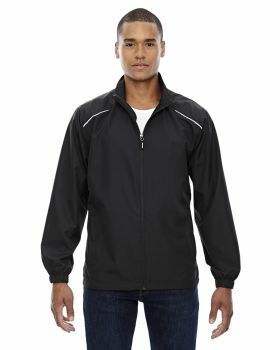 These jackets are available in a number of designs that includes pullover jackets, zipper jackets with full zip and quarter zip, jackets with hoods etc. 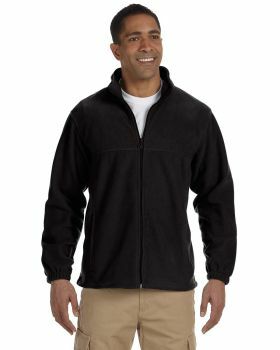 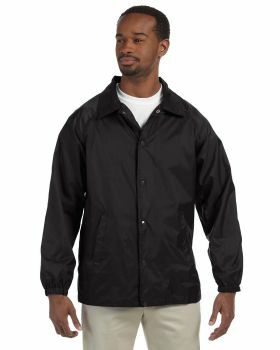 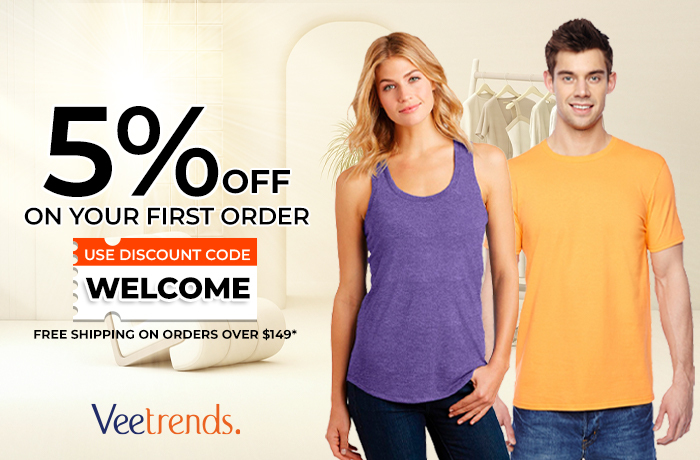 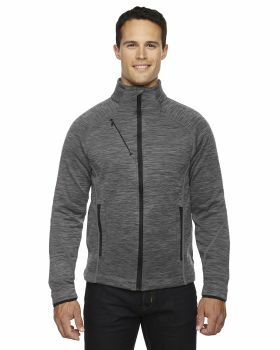 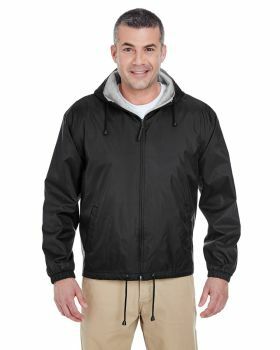 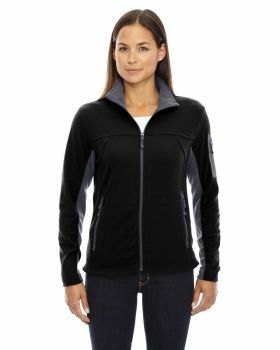 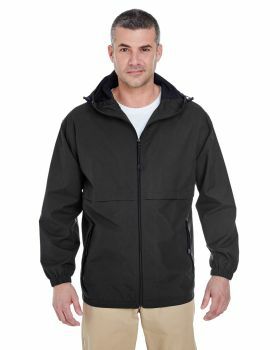 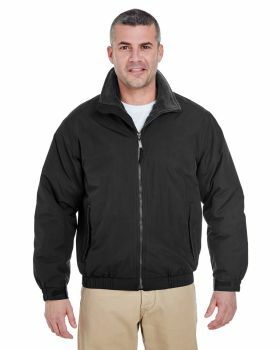 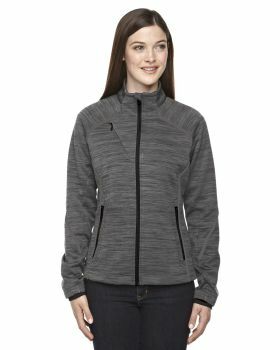 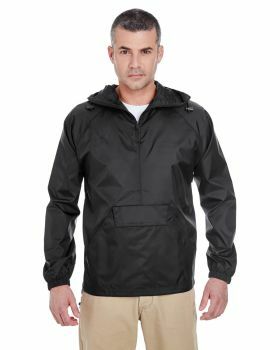 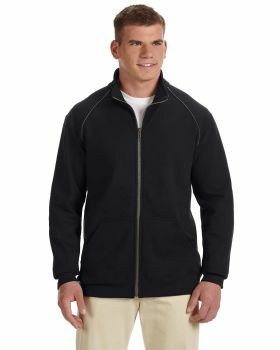 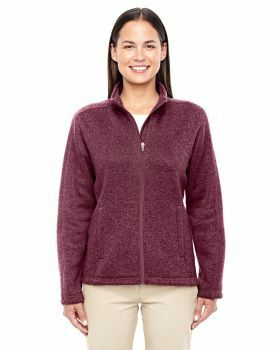 VeeTrends has got jackets available in a variety of fabrics, there are fleece jackets or jackets with fleece liner and a number of other fabrics from which you can choose the ones you would find most comfortable. 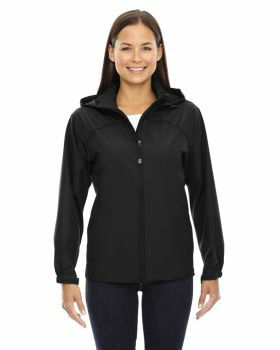 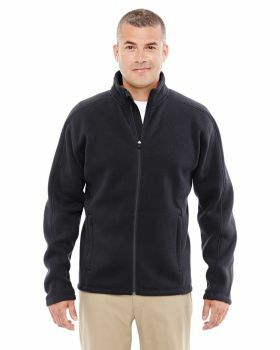 Plus these jackets are available at a cheap cost by brands like Champion, North End, Team 365, Landway etc. 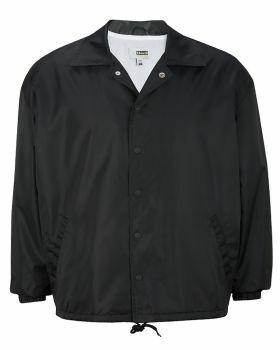 So don’t wait and just get that posh look at ease.